Year-round general maintenance can make a big difference to dealing with bad weather conditions. Keeping walkways, pathways and major traffic areas clear and in good condition all year will help you deal with the onset of extreme weather. If main pedestrian areas are kept clear of both debris and also free of cracks and potholes not only will they be less dangerous in wet and icy weather, but they will be in much better condition all year round. 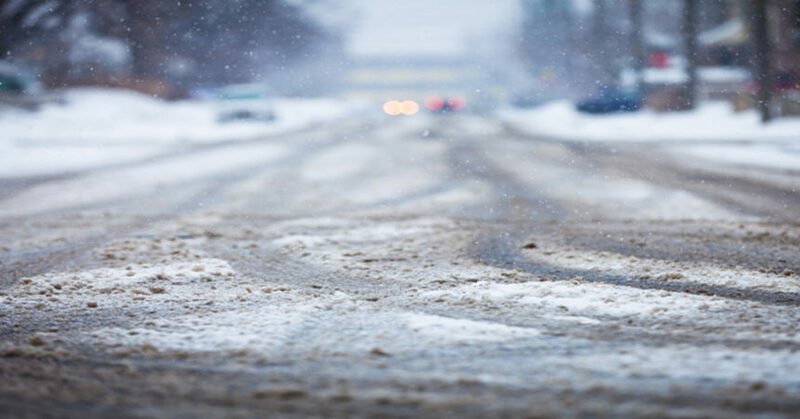 Stop ice getting into cracks and holes in tarmac and causing additional, more expensive damage with a product like Roadsaver, tarmac repair that works even in the most extreme of temperatures. As the days become shorter and darker it is important to ensure line markings are clear. Car parking and pedestrian areas need to be visibly marked using a high-quality line marking system such as Up-Mark-It Outline. Year-round maintenance for drains can be a real lifesaver when the bad weather hits as clear pipes are much less likely to freeze and burst, keep you drainage and toilet systems clear and clean with our wide range of drain maintainers. Snow and ice can make walkways treacherous, so you need to make sure you have plenty of good quality de-icer available. Don’t get caught out, make sure you are stocked up in preparation for tumbling temperatures. 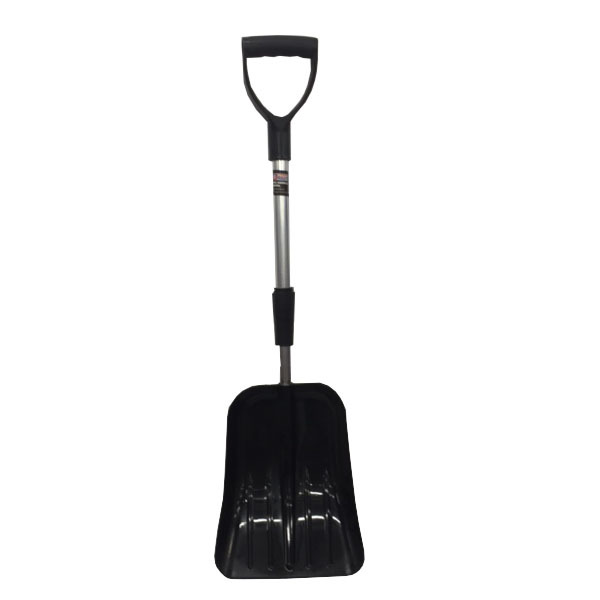 If the snow is heavy then clear with a snow shovel first and then apply a good thermal de-icer such as Pocket Sunshine. If you want to ensure you don’t end up on YouTube for the wrong reasons, then our sturdy snow shoes will give you much needed purchase on slippery surfaces. Running a fleet of vehicles such as, delivery vans, coaches, busses? 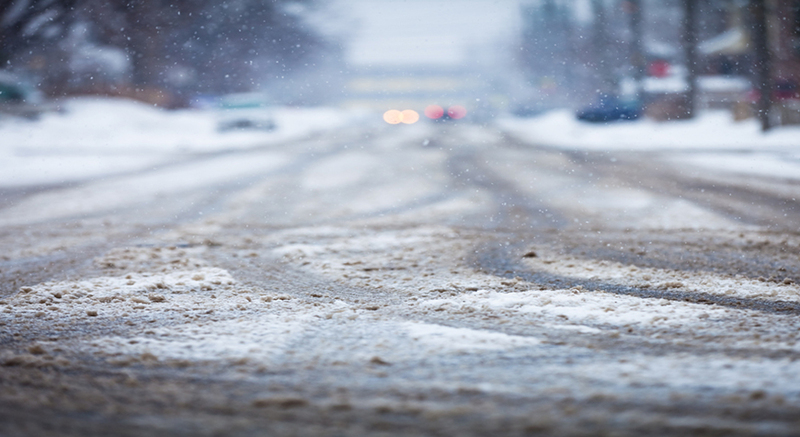 Safety for your drivers and other drivers on the roads in bad weather is paramount. No vehicle should be driven without being fully cleared of ice and snow and windscreens need to be clear and clean for perfect visibility. Let IMG products take the strain this winter. For large vehicles Power Jet De-icer has a formidable delivery system and works in temperatures as low as -15 degrees centigrade. Clear Vison is super strong anti-misting screen wash that will keep windscreens and headlamps in perfect condition. Plunging temperatures can bring with them the horrors of burst pipes, this could mean out of use heating or toilet facilities for staff or customers or an unsafe environment for all. If you have Titan Seal in your maintenance armoury then you can repair broken leaking pipes without even turning off the system. Get right back to business as usual! With the right products and a bit of smart planning and preparation you can be ahead of the class when it comes to keeping your staff, visitors and customers safe and sound this winter. Call us today on 0800 707 6434 to hear about some amazing winter offers.